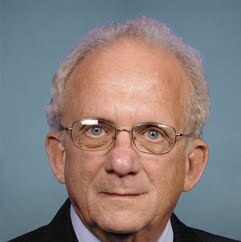 Howard Lawrence Berman is an attorney and former U.S. Representative, last serving California's 28th congressional district, serving in Congress from 1983 to 2013. The district, numbered as the 26th District from 1983 to 2003, included about half of the San Fernando Valley. Berman is a Democrat.